Tired of dull looking skin and feeling fatigue all the time? 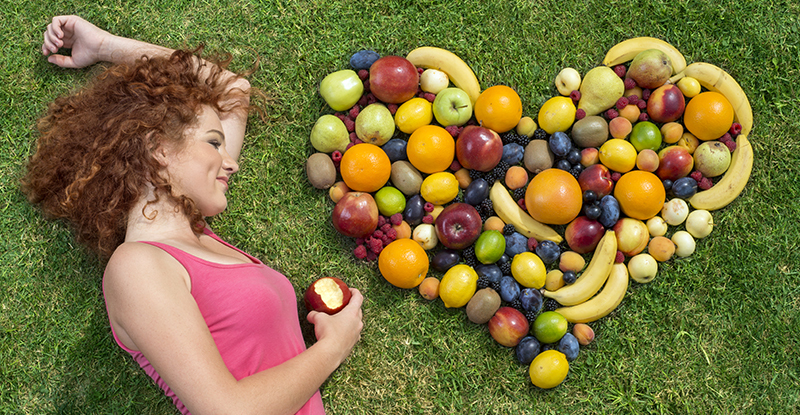 Do you feel exhausted even though you exercise regularly and practice a balanced diet? Having a balanced diet does not mean your body gets the required intake of vitamins it needs. Research shows that 90% of human beings suffer from vitamin deficiency. 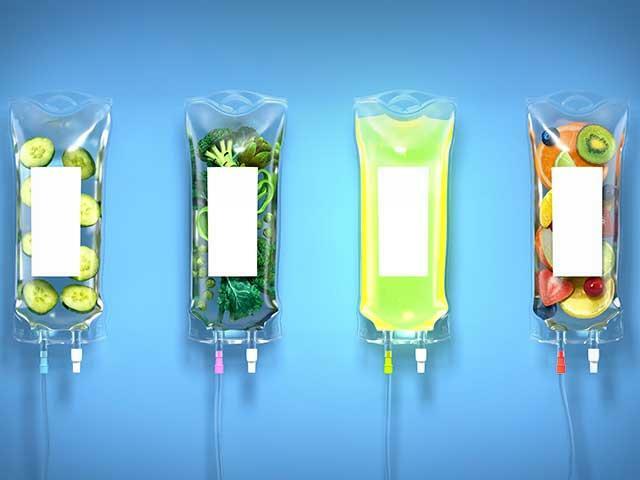 Well, the good news is a vitamin concoction can actually perk you up instantly, whether it is taken orally or intravenously, although the effectiveness of the latter far greater. What is Multi Vitamin Cocktail Injection? The latest health trend is the multi vitamin cocktail or Vitamin C, an injectable solution that has anti-aging properties and is extremely popular with top Hollywood celebrities such as Rihanna, Adele, Madonna and Simon Coldwell. This is a therapy whereby multiple vitamins and antioxidants are administered intravenously and it is said to be a quick fix for multiple lifestyle issues such as dull skin, weight loss and exhaustion. This interesting therapy is gaining popularity globally. At Klang Valley’s leading aesthetic clinic, Premier Clinic, it is offered in the form of Trovite, a multi vitamin cocktail injection comprising of multi vitamins such as Thiamine HCI (250 mg), pyridoxine HCI (50 mg), riboflavin (4 mg), D-panthenol (5 mg), dextrose (1,000 mg), nicotinamide (160 mg) and ascorbic acid (Vitamin C) (500 mg). These ingredients are known to protect and repair the skin by creating a defence system inside the skin’s layers. Typically, our skin becomes damaged by exposure to the sun and the anti-oxidant properties of Vitamin C protects the skin against free radicals and stops further damage to the skin, which in turn controls pigmentation growth, restores glow and youthfulness as well as lightens the skin. Besides being an anti-aging solution, the Vitamin C injection or multi vitamin cocktail injection solution is also being used by medical professionals globally to treat various medical conditions such as sunburns, thiamine deficiency, Beri Beri, inadequate dietary intake, drug-induced deficiency, migraine, muscle cramps, acne, carpal tunnel syndrome, mild burns, minor skin injuries, skin disorders, treatment of insulin hypoglycaemia intravenous infusion as carbohydrate source, high cholesterol, diarrhea, Alzheimer’s disease, attention deficit hyperactivity disorder, arthritis, vitamin B3 deficiency, scurvy, vitamin deficiency and weight loss. Vitamin C injections are better than oral ones, as it is water soluble whereby it can be fully absorbed into your system. Apart from that, Vitamin C is full of anti-oxidants that help in restoring youthfulness, as well as the skin’s glow and elasticity, thus making your skin look bright, smooth and clear. Besides being able to absorb the nutrients effectively, in the long term this miraculous cocktail is much more cost effective to use than oral pills. On top of that, it is a painless procedure that gives you an instant boost after. 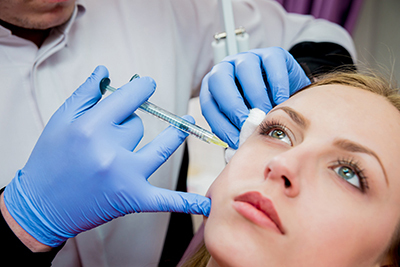 With this injectable solution being all the rage today, the question arises as to its safety of use. Since the treatment is being offered around the world, it is safe to use provided it is being administered by a trained doctor. It is also worthwhile to note that the multi vitamin cocktail injection offered by Premier Clinic is legal and approved by the Ministry of Health Malaysia (MoH), with registration number MAL15025043X. Your answer to clearer, healthier, smoother and youthful skin can be found at Premier Clinic, Klang Valley’s leading aesthetic clinics. Do not hesitate to talk to us now about how we can help you look and feel young always. Please call/WhatsApp us at +60-12-662 5552 to make an appointment to see our friendly, highly experienced doctors for a FREE consultation. You can also email us at contactus@premier-clinic.com.